This post has been sponsored by Georgia-Pacific Consumer Products. All thoughts and opinions are my own. We have lots of kids in our family. I’m not only speaking for my own personal family but for our extended family as well. A meal with my sister’s family or my husband’s brother’s family means that the kids’ table is at least twice the size of the adult table (if not more!). Our holiday gatherings lean heavily towards being kid-friendly. No breakable items here, folks! 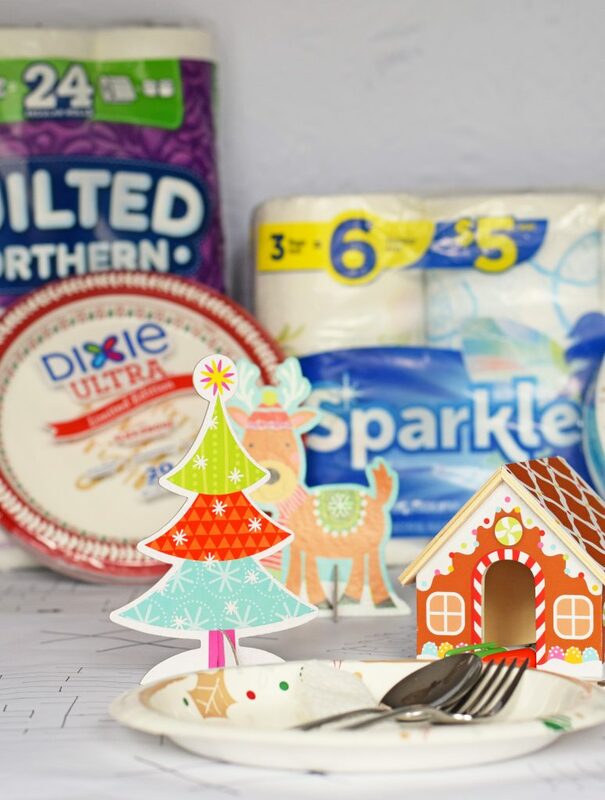 It’s Sparkle® Paper Towels, Dixie® Paper Plates, and Quilted Northern Ultra Soft & Strong® Toilet Paper all the way! Over the years, I’ve polished the concept of creating a kid-friendly holiday table. Regardless of what winter holiday a family may celebrate, these tips can apply for any festive gathering. 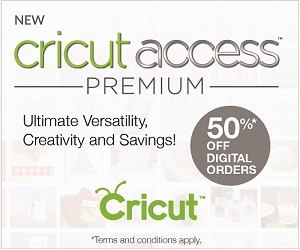 Tip #1 – Use non-breakable paper products. 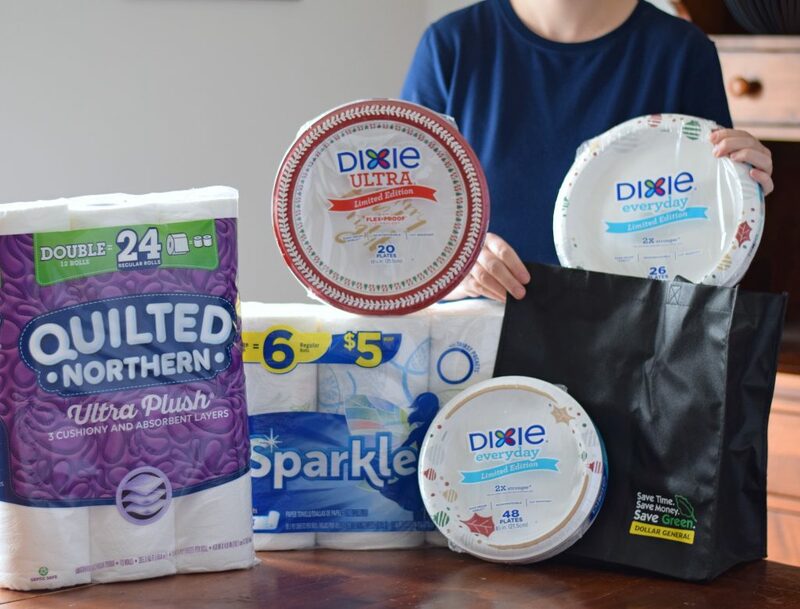 We live in a rural area; Dollar General is the closest and best place to stock up on items like Dixie Paper Plates and Sparkle Paper Towels. I can always find everything that I need at Dollar General, with paper products being conveniently located in one location in the store together. Kids tend to use a different plate for everything in addition to forgetting whose plate is whose. 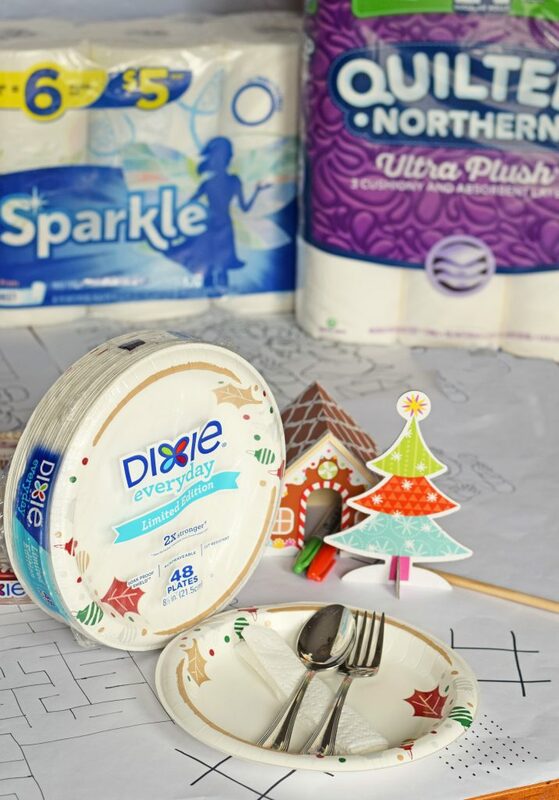 Having a stash of holiday themed Dixie Paper Plates ensures that there are plenty to go around. Save on Georgia-Pacific products at Dollar General by clicking the coupon link here! Find your local Dollar General via this store locator here. Tip #2 – While I recommend paper plates and paper towels, I actually do not recommend plastic forks or spoons. I have three boys, and they break every plastic fork and spoon that they use. The plastic tong then gets lost in the food or the utensil becomes a weapon. “Real” utensils are better with kids in the long term. Tip #3 – Kid friendly, but simple, table decor. Forget traditional table cloths. Activity table cloths are a fun option for kids. They can color or play tic tac toe before or after the meal. 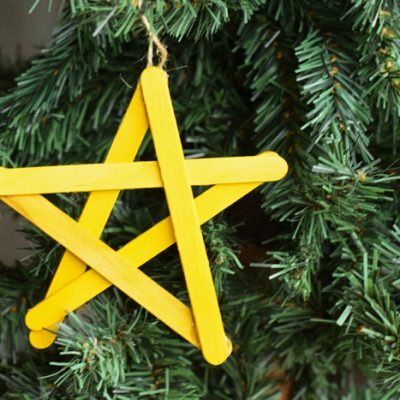 Festive decor should not be expensive, breakable, or overbearing. Keep it simple! Tip #4 – Don’t forget any extras. Add crayons, pencils, or any other needed items to the table. Be sure to have enough per child to prevent arguments over who uses the pencil first. 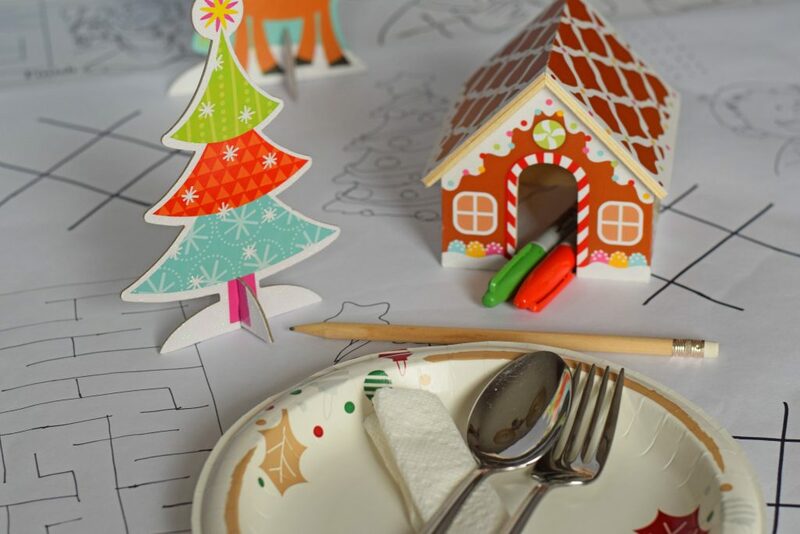 Small candies or games are other options to enhance a kid-friendly table. And make sure your bathrooms are fully stocked with favorites like Quilted Northern toilet paper to avoid any awkward requests from guests. Do you have a special kids’ table at your holiday gatherings? What tips and tricks would you add to this list? I always do paper plates at the kids table. It’s ensures nothing gets broken and that is a big plus if you ask me. For special occasions like Christmas we use our good place settings the first round as I like to call it. During dessert and later that evening we use paper plates which makes it easier. This is such a great setup! I love the little decorations you included on the table, and I REALLY love using paper plates. No broken dishes! 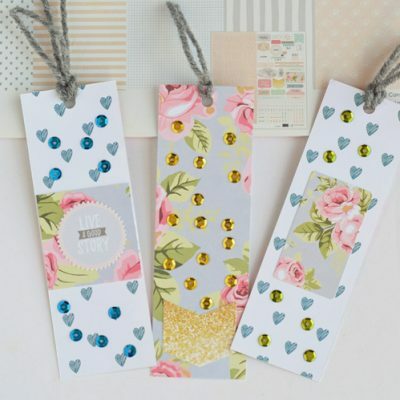 Super cute ideas. My mom has this awesome stoneware but we have all moved to paper plates to reduce the amount of time in the kitchen. I always have a kids table since I now have 5 grandkids. I make sure there’s nothing that can be broken on that table and Dixie plates are always part of my celebration. 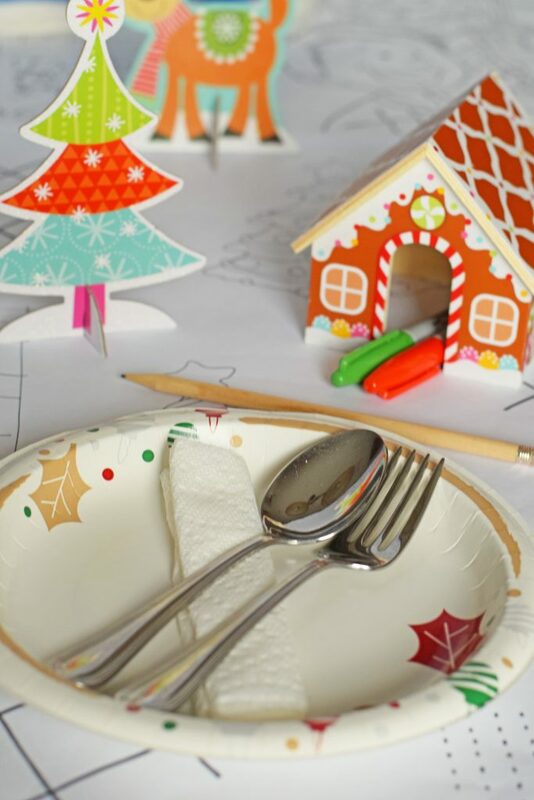 This is such a lovely idea for a kids place setting at Christmas, I like the idea of putting a little something for things to do on it. These are awesome tips indeed. We have a lot of young kids at family parties and I’m always trying to make the decorations kid-proof and kid-safe! This is such a perfect table for kids. I can see my daughter having fun at this table. We use a lot of paper plates in this house. That is actually SUCH a good tip to use paper plates but real flatware. It’s so true that kids are ALWAYS breaking the plastic stuff! Those paper plates are so pretty, too! I love that you used all paper goods because that’s really the most practical way to be kid friendly! Such fun designs for the holidays. What a cute little table for the kids. 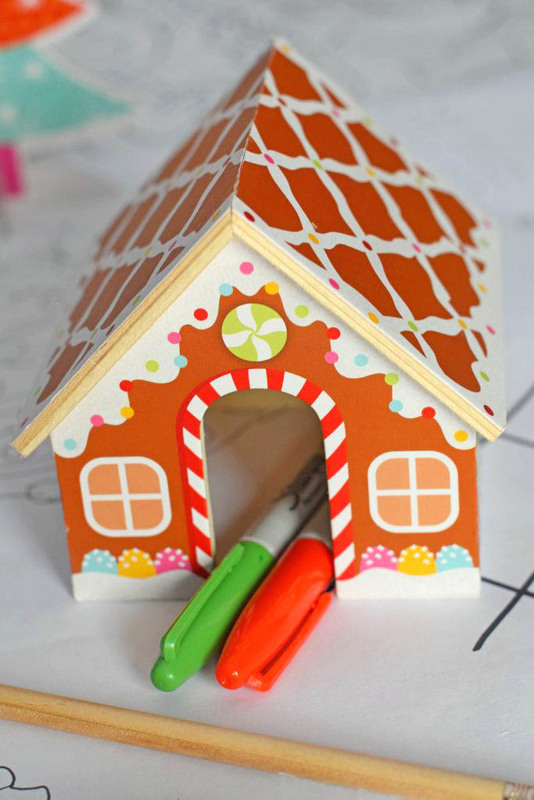 My kids would love to decorate a gingerbread house. I love your table setting! Holiday tables can be boring and tough for kids. It’s great that you created something so interesting and attention getting for kids. 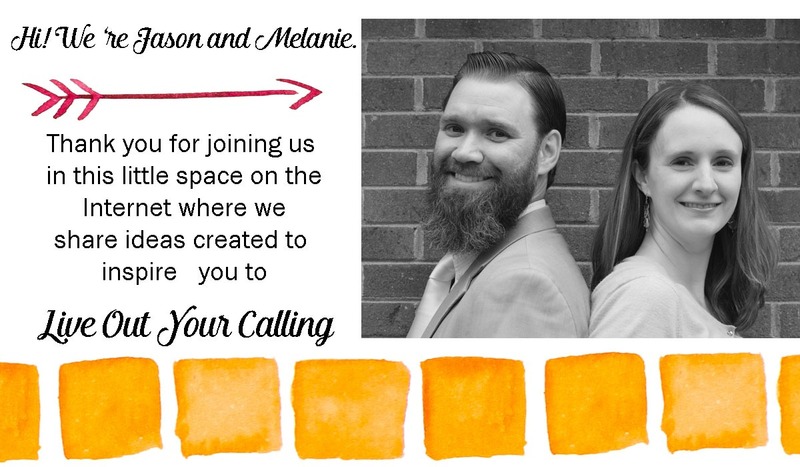 Plus it’s awesome that there are things for them to do! These are wonderful tips. 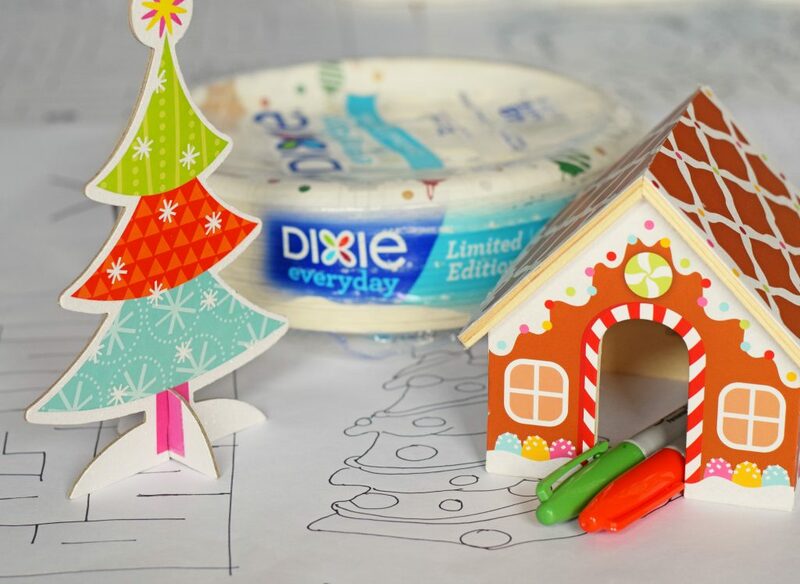 I love Dixie products, especially during the holidays. 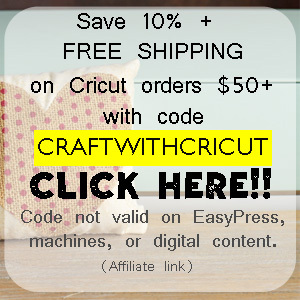 The make hosting parties so much easier. 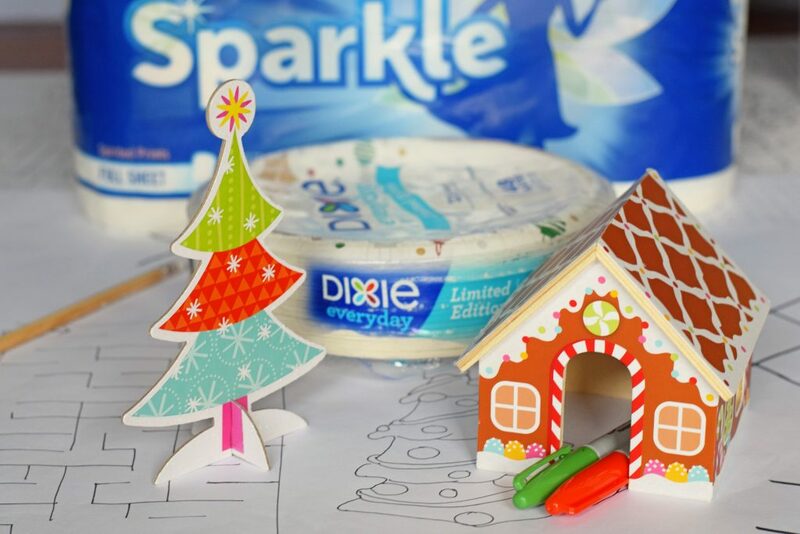 We have never done a gingerbread house. This might be the easiest we could do it, very cute. Yes I truly agree kids can be very uneasy to set with during holiday dinner. it is always a great idea to be creative and have them engage to keep them entertain. These table toppers are looks really cute. 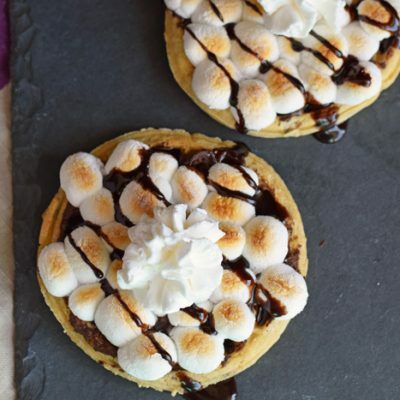 Kids will love and they can also feel something for them in holiday table other than desserts and candy. Activity table cloth is my favorite. I love the fact that they could play while waiting for food and that the table is where fun should be.